This week was a strange one, it ended up being a long three days at work, with an annual leave day on Monday and a day off on Friday to go to Norma’s funeral. I’m so glad I went. 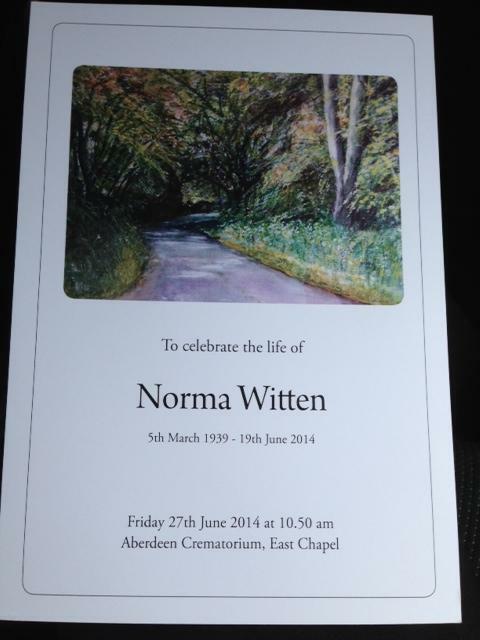 It was a fitting send off to a lovely funny woman who inspired me more than I realised. When I heard Norma wasn’t very well, in May, I took some time out to send her a card. 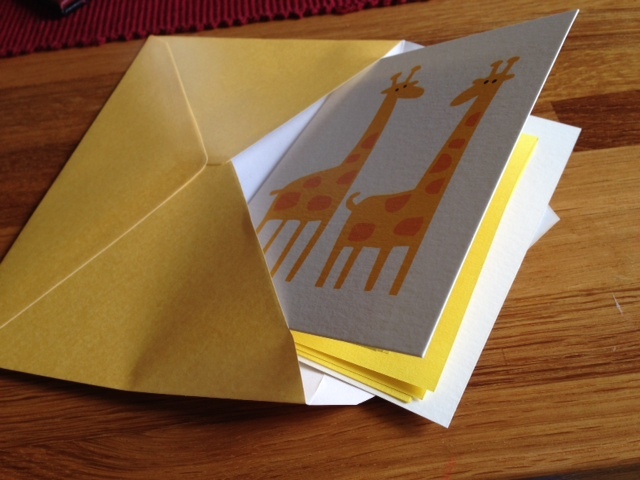 I had thought of visiting her, but she wasn’t well enough, so I wrote her a giraffe card instead. She wrote one back, and it was in her usual wit and humour. I’m glad she knew I was thinking of her then, and I’ll remember her and her words forever. 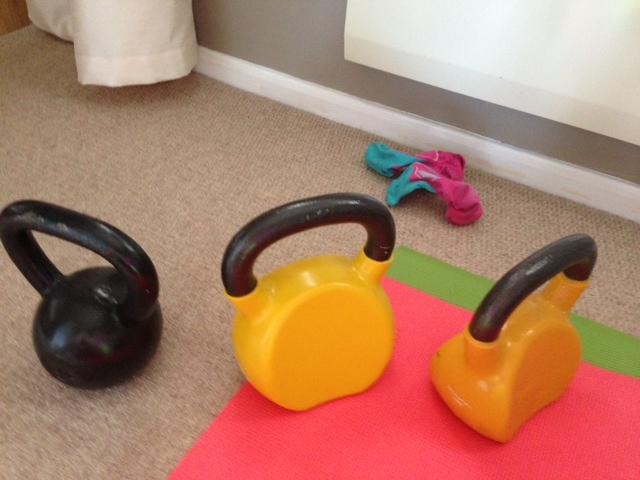 Sun: 7.8M run / 12 min strength circuits. 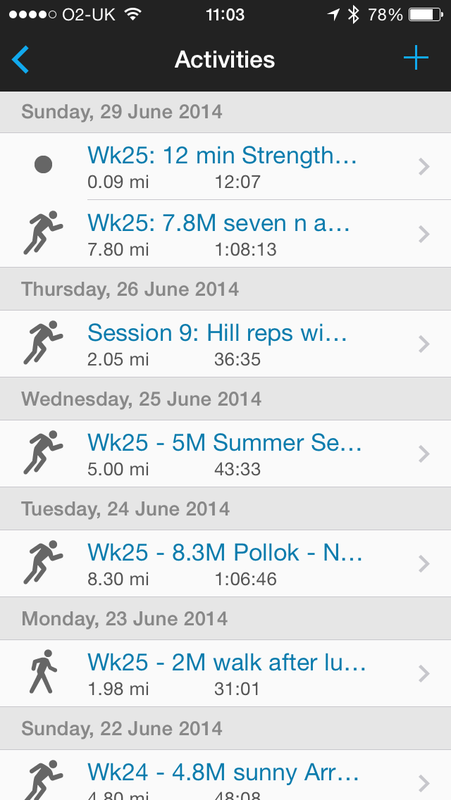 I’ve changed what I’ve been eating and I’ve kept a track of it in my fitness pal again. Keeping it simple, similar meals, nuts for snacks and plenty of water / green tea. 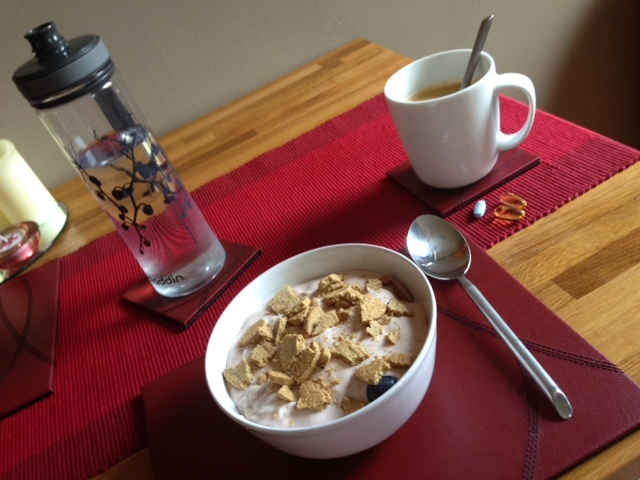 The main thing I’ve done is change my normal breakfast from eggs etc, to berries, geek yoghurt and oatcakes. It’s very refreshing, tasty and filling. You might have seen in a previous post I’ve been tracking my weight, body fat, activity and food intake in my withings app for the first time. It’s a really good tracker. It even holds my blood pressure etc too. 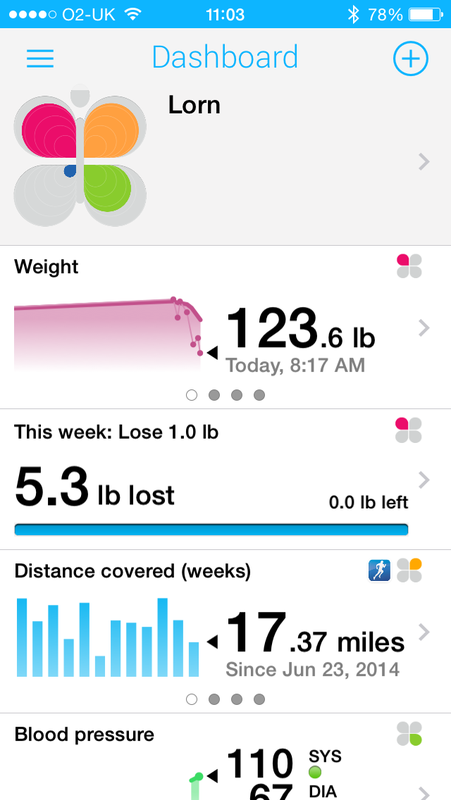 Anyway, with my exercise this week, and my better focus in eating well, I’ve managed to drop the 5lbs in two weeks. I feel a bit like my body is just getting back to it’s ‘set point’ – the weight it likes to be. 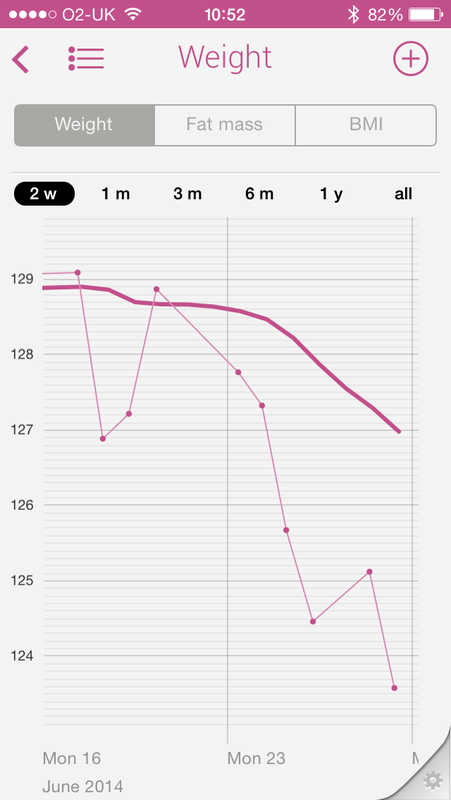 I’m tracking body fat too, so we’ll see how that ends up. I’m going to pick up doing strength again in July. Short sessions of intense work perhaps before or after a run. I did a 12 min session today after our run and it was tough but good. Next week I’m away with work quite a bit. Edinburgh Tuesday, then Inverness wed-fri so I’ll need to em corporate my training with a very early morning session on Tuesday and perhaps a bodyweight circuit in my hotel room on Thursday. That’s about it from me. Off to do some relaxing now today and maybe a bit of food prep later.